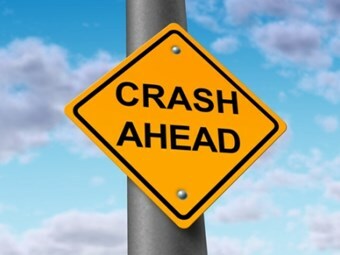 Police and emergency services were at the scene of a crash on the Bruce Highway near Marlborough, north of Rockhampton, involving a passenger bus early this morning. Initial investigations indicate that around 1:30am the southbound bus carrying 27 passengers left the road and collided with a ditch. Police and emergency services attended the scene and determined one person has serious, but non-life threatening injuries. This person has been airlifted to hospital. Ten others have been transported to hospital for treatment injuries. A further 17 have received minor injuries and will be transported to hospital by bus. The front of the bus was severely damaged. No other vehicles were involved.